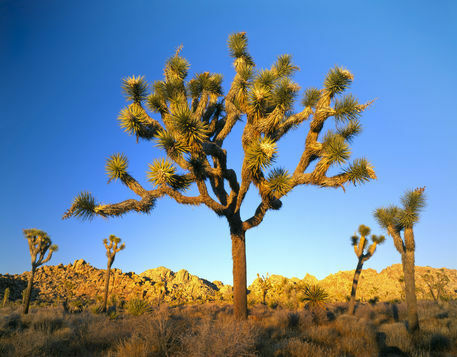 Joshua Tree National Park, California. USA. Joshua tree (Yucca brevifolia) at sunset. 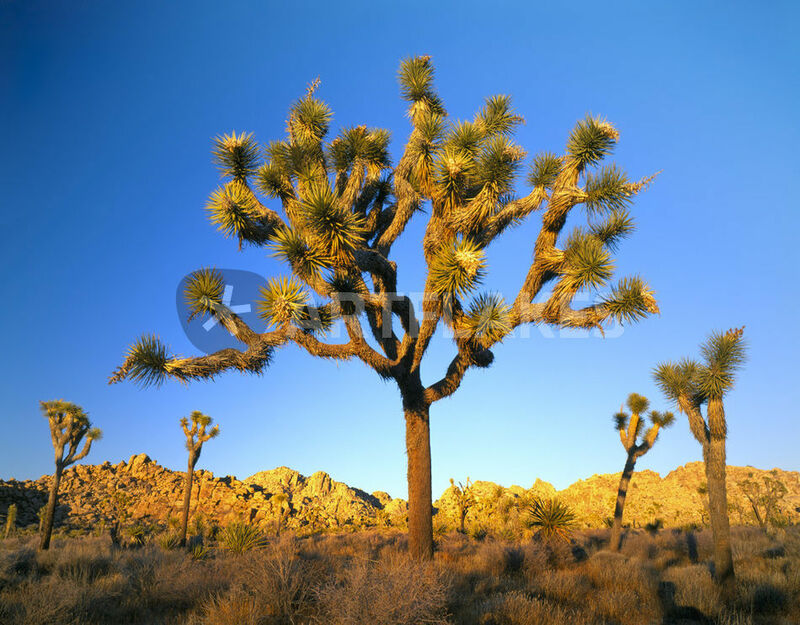 Mojave Desert.